Ignite romance this Valentine's Day with the sound of sweet jazz as the Julian Bliss Septet takes over the Armstrong Auditorium in Edmond. 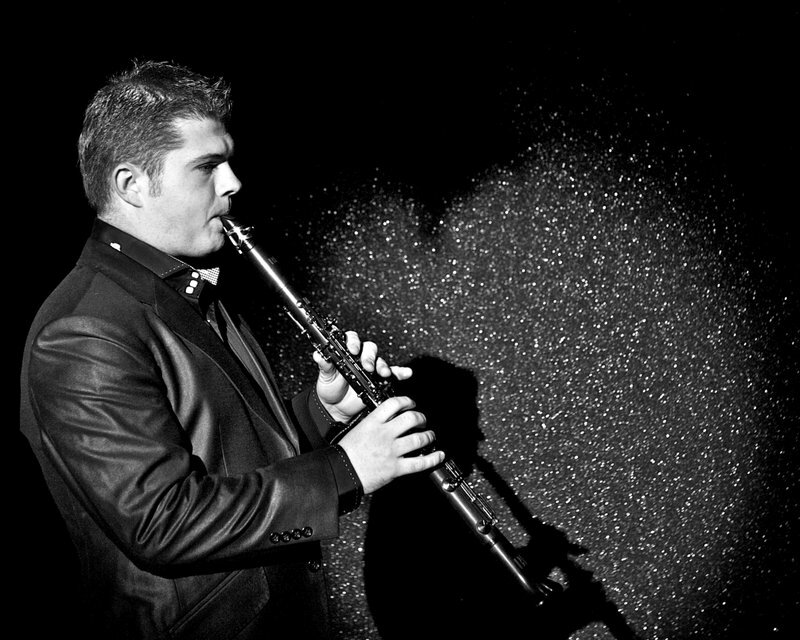 Clarinet virtuoso Julian Bliss pays homage to the legendary swing master Benny Goodman in this upbeat performance. This show will be held within the Armstrong Auditorium, an 823-seat world-class center for the arts in central Oklahoma. Tickets: $31, $41, $59 & $71. While every effort has been made to ensure the accuracy of the pricing listed above, prices are subject to change without notice.